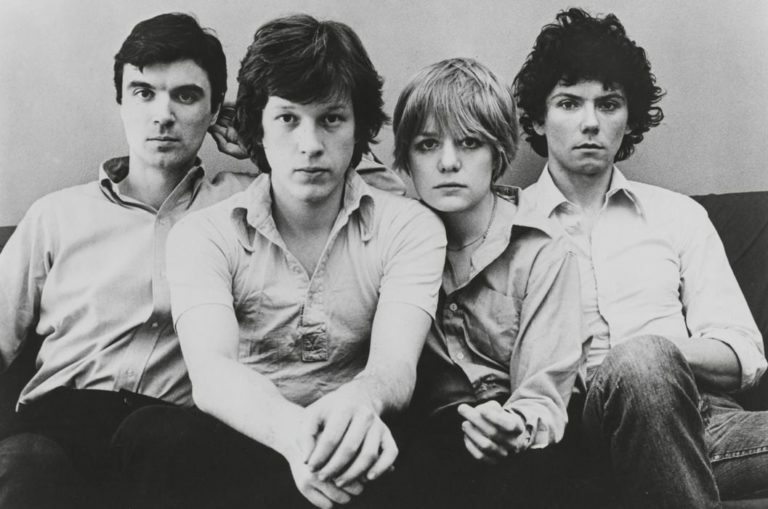 Talking Heads! 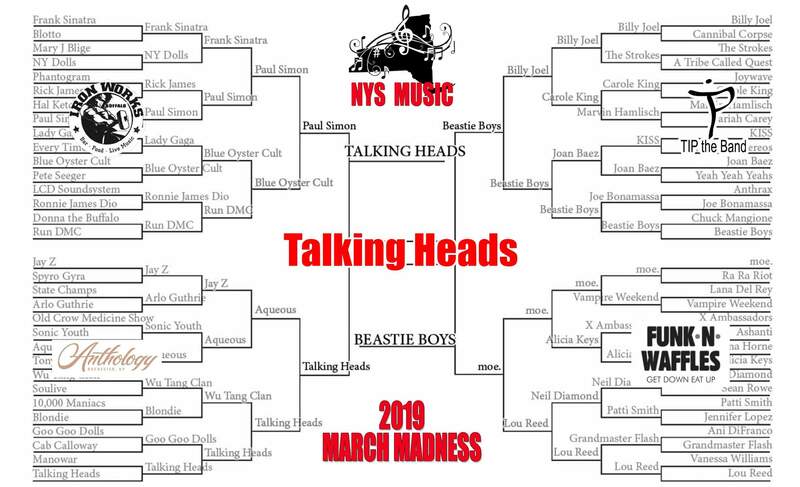 The band that inspired dozens of artists from Vampire Weekend to Phish take the crown in this year’s NYS Music March Madness! The band of RISD graduates who moved to New York City and got their start at CBGB in Manhattan’s East Village have had a profound impact on generations of musicians who have followed. So there’s that. In the meantime, there’s always Start Making Sense, if you’re looking for an ‘as close as you’ll ever come’ to a Talking Heads experience. 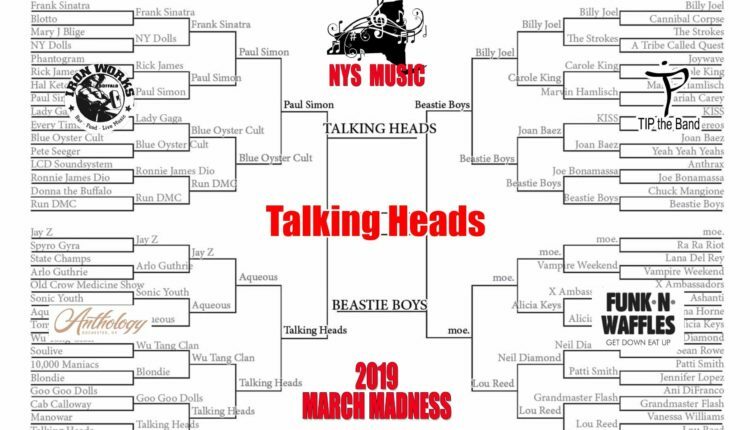 We would like to thank our sponsors Buffalo Iron Works, Anthology, TIP the Band and Funk n Waffles for being a part of this year’s March Madness. 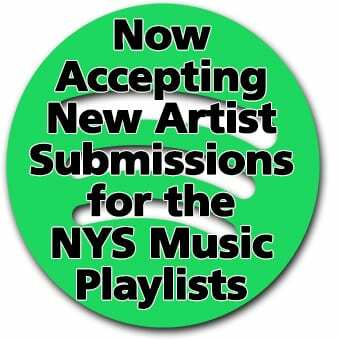 Support your local bands and venues so that they can be a part of New York State’s continued legacy of music for decades to come!